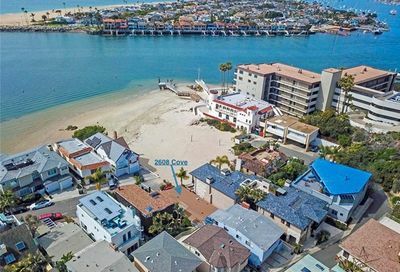 China Cove in Corona del Mar is located at the entrance to Newport Harbor, and features approximately 37 homes that are located with panoramic views of Newport Harbor and Catalina Island. China Cove residents enjoy the yachting activity in Newport Harbor, as well as the beach. China Cove in Corona del Mar is an exclusive area, that is below Ocean Boulevard, near The Village in Corona del Mar. Another view to be appreciated from the China Cove area looking out to the entrance to Newport Harbor. It was quiet yesterday because it is a weekday, however during weekends and summer months, there is a tremendous amount of yachting activity to appreciate. China Cove is located on Newport Harbor and enjoy expansive views. 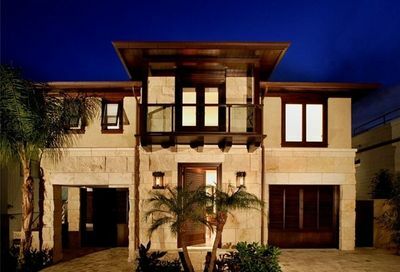 China Cove in Corona del Mar is located at the entrance to Newport Harbor, & features approximately 37 homes . Search for all the China Cove homes for sale.